Your chauffeured transportation has gotten easier than ever before. Now you can book an online reservation for limo services including airport car service, group and event limousine transportation and tours. We at Fairway limousine do everything we do with you our number one most important asset in mind. We at Fairway limousine do everything we do with you our number one most important asset in mind. We provide you with the best chauffeurs for the best experience every time. They will treatyou with the greatest respect and get you where you have to go in a clean comfortable and well maintained vehicle. 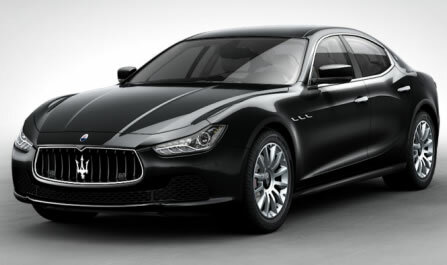 All our chauffeurs have many years of experience in the New York & NewJersey Tri-State area and every car has a GPS Navigation Unit to insure you get where you need to get in a timely fashion. Our growth has been mostly driven by our clientâ€™s referrals, the true measure of any businesses success. Fairway Limousines expert personnel are always working to insure your utmost careand satisfaction weather we are providing a trip to the airport, supporting a corporate or social occasion or escorting you for a night on the town. Our courteous and knowledgeable staff, combinedwith outstanding vehicle selection provides â€˜peace of mindâ€?for your ground transportation needs. We look forward to accommodating all of your passenger ground transportation services. Our Headquarters are located on Route 46 West in Elmwood Park, NJ in the center of Bergen and PassaicCounties giving us quick and easy access to most major NJ highways enabling us to get to where you are in a hurry when you have a last minute situation. "I rarely e-mail companies with compliments, but your Limo driver and the trip is so worthy of my highest compliments. Your driver made us feel like royalty, such a great service! 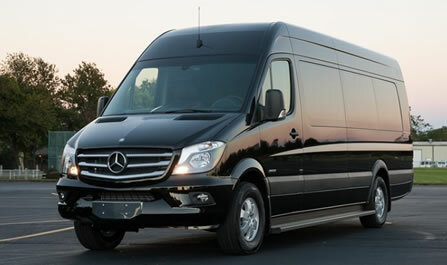 In addition, I will be choosing Fairway Limo for our further needs." 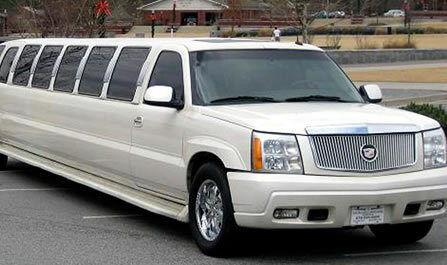 - ANA K.
"I'm very happy with the punctuality, courtesy of Fairway Limo service. I'm no longer worried about being on time for my flights. I know I cannot go wrong with you guys!" - Nancy B. "I can't thank you enough for all of your efforts to make our wedding smooth. Your limousine driver was very professional and like one of our family at the same time. We will always behappy to see you in our pictures. Weâ€™ll sure to recommend Fairway Limo to all of our friends and family." - Denise & John D.
"Thank you, thank you very much. I had your limo service on 7/17/13. Your limo driver made our night very special, he was a complete gentleman. It was my girlfriendsâ€?birthday party and we all had great time. You provided us the best service with a wonderful rate. Now, we know whom to call for our graduation party this year. " 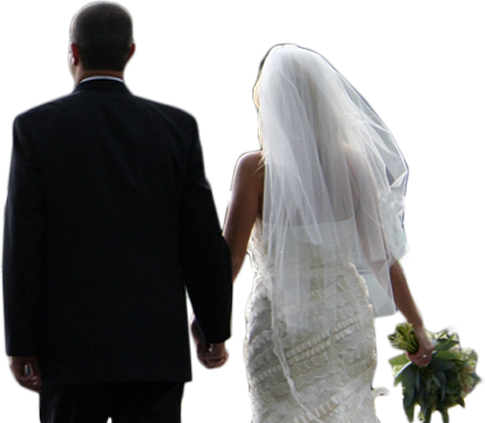 - James C.
"Having rented numerous limos before, Fairway Limo was by far the best in all senses. Your driver was great, the limo is clean, comfortable and everything was as scheduled. But, best of all, thank you for bringing my cell phone I forgot in the back seat. This is priceless. I look forward to working with you again and again. " - Andy S.
"I just wanted to thank you for the best personalized service your company provided for our business trip. Even our plans had changed a couple of times you helped us a lot. That night, both limos showed up on time and with extremely professional and helpful drivers. I would highly recommend Fairway Limo to anyone who is looking for a smooth trip. Youâ€™ll be hearing from me the next time we need your service. " - Bruce L.